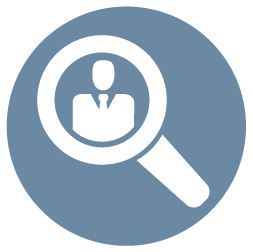 HR and Recruiting represent interesting communication challenges. On the recruiting side there is the stereotype that especially in a down economy that candidates are overflowing and its just a matter of opening your hiring door. But the opposite is true – recruiters both on client and agency side are over inundated with unqualified candidates representing a real business problem. So filtering needs to happen and that can occur with either professional efforts or media and technology offerings or an integrated approach. And the process and layers and metrics that need to be met are not straight forward and clear visual communications is needed for all members of the ecosytem. And then when the right staff come onboard, HR needs to ensure they are motivated and excited during onboarding and by corporate strategy and goals that are quite often in flux and so complex change management programs need to be bolstered with clear visual tools. 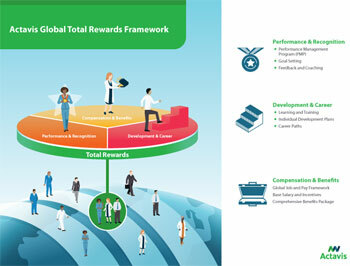 This is where Frame Concepts can help with data visualizations for the HR industry. Recruiting Metrics Data Visualization– Time to hire down and cost to hire down and placement rate up? Show it visually. 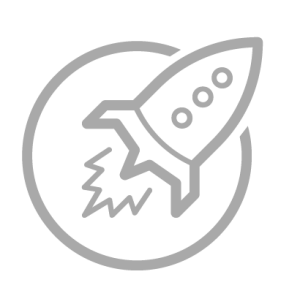 Getting Employees Onboard – Your company is going in bold new directions and you need your team to be just as excited – a change management process pictogram can get you there. Thick Organization Processes in Onboarding – You have that short magic window to integrate new employees into your culture – help them get on that vision with visuals. People Learn Better with Visuals – Numerous studies concluding that the combination of visual and text and verbal increase learning and retention rate – that’s what you want right? 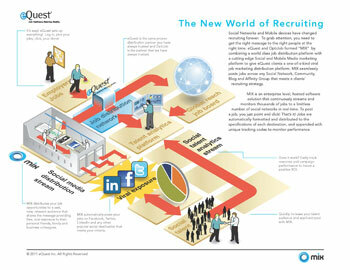 eQuest augmented its leading job board distribution system with a social recruiting solution called Mix. 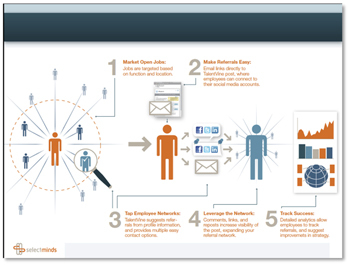 This pictogram shows that Mix augments the job board distribution system by adding candidates from social and mobile channels and reporting on all channels with integrated analytics solution. This pictogram offered animated and interactive engagement for online distribution. 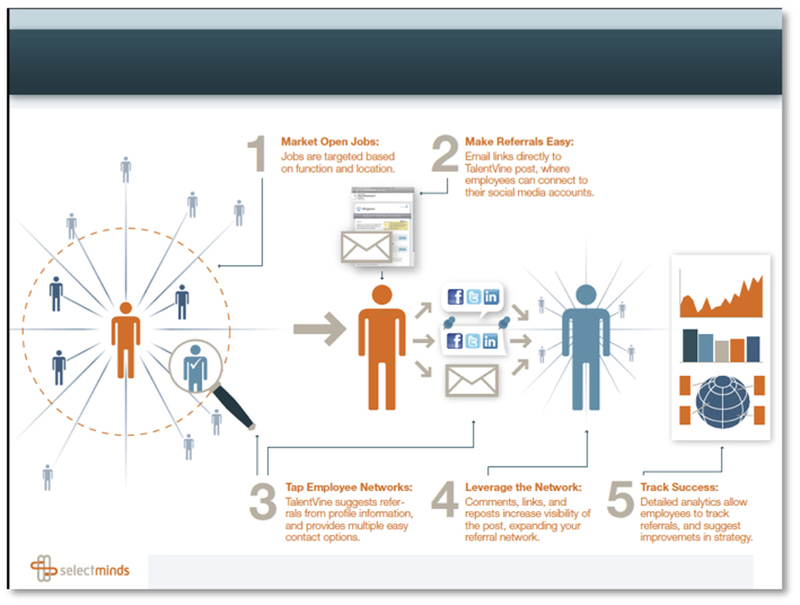 SelectMinds had come up with a clever way to tie company’s employee referral program into employee’s social networks. The sales team needed a way to present the process and clever use of iconography produced clear and engaging sales slides. When Actavis was going through a large merger it turned to Towers Watson for HR Program guidance and Frame Concepts produced a pictogram to showcase the numerous benefits for employees on both sides of the merger.